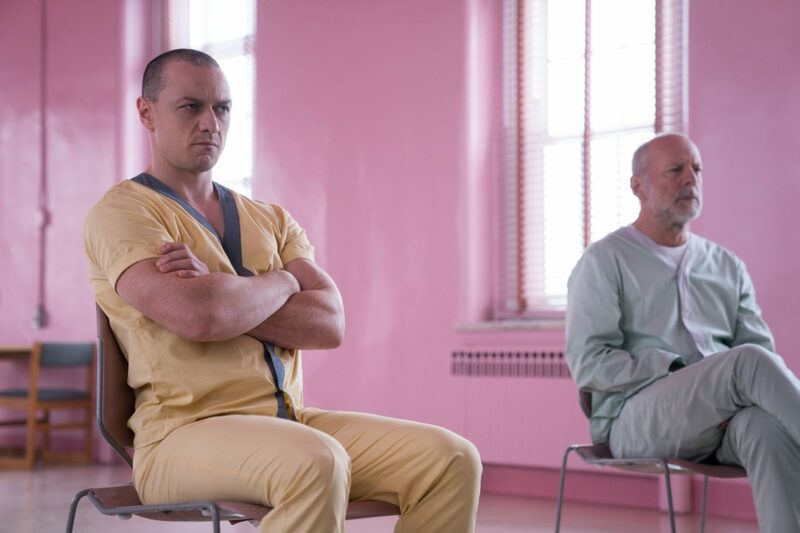 I still don’t know what kind of feeling I had right after watching Glass, but when I came home I was not ready to give a verdict, so I sat down and had a cup of tea. 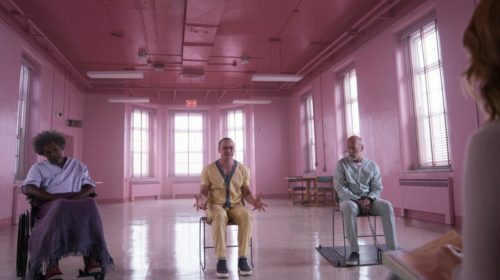 It took me more than 24 hours to process the experience and the first thing to say is that M. Night Shyamalan’s new movie, born to be a sort of crossover/sequel to Unbreakable (2000) and Split (2016), is shocking in a way that is hard to describe. 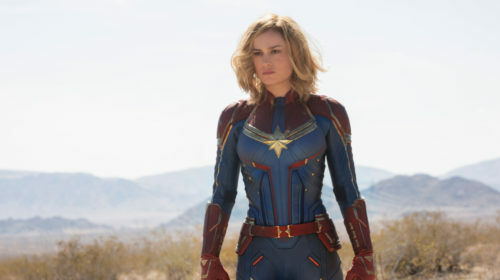 The second is that, as a viewer, I think those films are accomplished works in two different ways and they didn’t need any further follow ups. 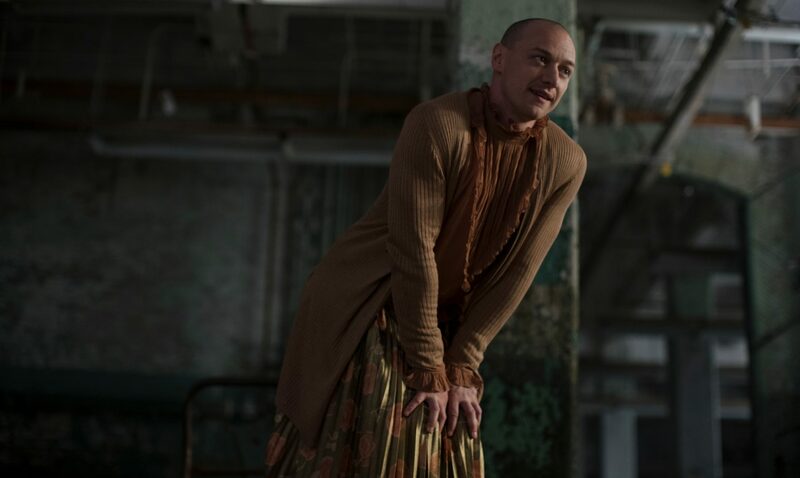 Glass is a superhero thriller in which the indian-american screenwriter and director brings together the characters of the two previous films, with a questionable result. 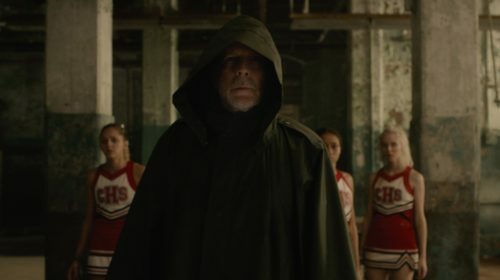 In Glass, Bruce Willis returns as Unbreakable’s David Dunn, the super strong security guard and hooded vigilante who, following a cheerleaders kidnapping case, pursues Kevin Wendell Crumb, the multiple personality villain from Split played by James McAvoy. 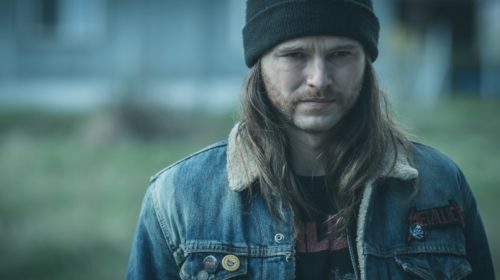 Dunn rescues the girls without referring to the police and he gets captured with Crumb, who is charged with kidnapping. 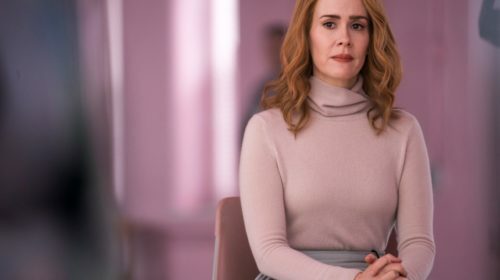 Both are forced to enter a psychiatric facility to get treatment from Dr. Ellie Staple (played by Sarah Paulson) an expert specializing in pathological sense of grandeur. 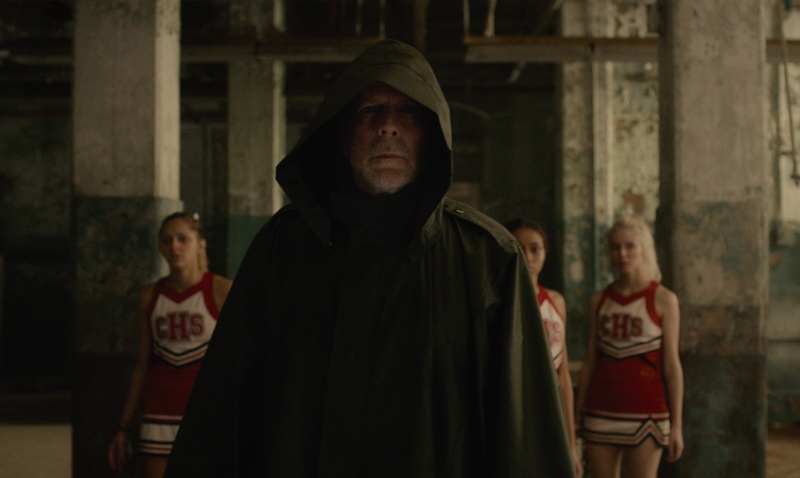 In the facility, Dunn and Crumb meet Elijah/Mr. 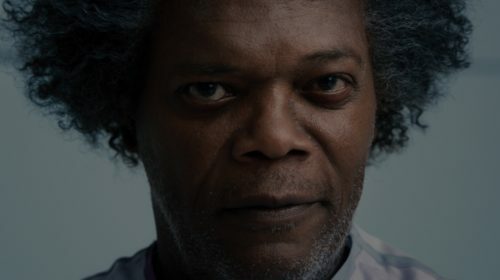 Glass, the evil mastermind, played by Samuel L. Jackson, named after the fragility of his bones. 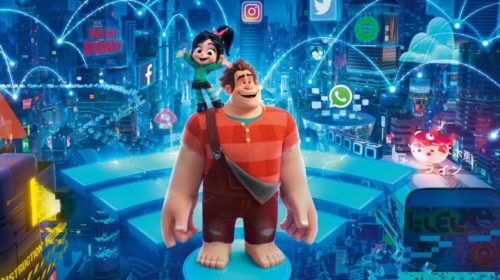 Dr. Staple insists that these three people suffer from a childhood trauma which led them to consider themselves as comic-book characters. From this moment on, the story collapses. Shyamalan focuses on the therapy, with Dr. Staple’s attempts to persuade her patients that they are regular people while they develop a secret plan to escape the facility and prove her wrong. 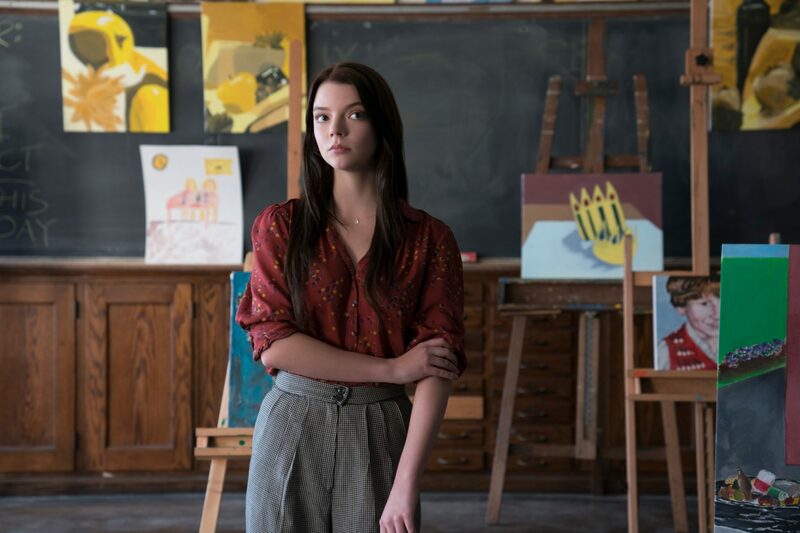 The promising start soon becomes a 2 hour tedious film which culminates in a goofy superpower display. 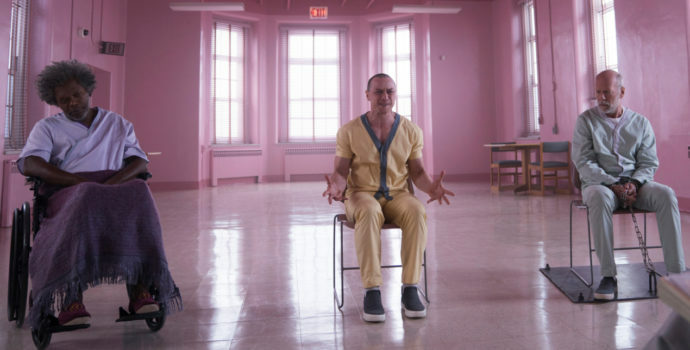 If such an idea (even if repetitive) could work in an hypothetical sequel to Unbreakable, it looks absurd as an extention of Split: we know from the previous film that Crumb is extremely violent and that he can move on the walls like Spiderman, but both peculiarities are not enough to turn him into a Marvel/DC character. 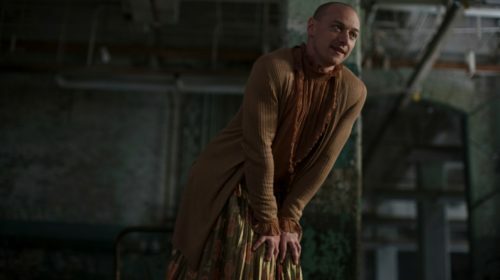 The problem with Glass is that is too little imaginative to be a superhero movie, too illogical to be a thriller and, finally, it’s not credible as the missing piece of a trilogy: the enjoyable sense of aesthetics and a cast of talented actors (which also includes Anya Taylor-Joy) can’t improve a narrative which lacks in mistery and ideas. 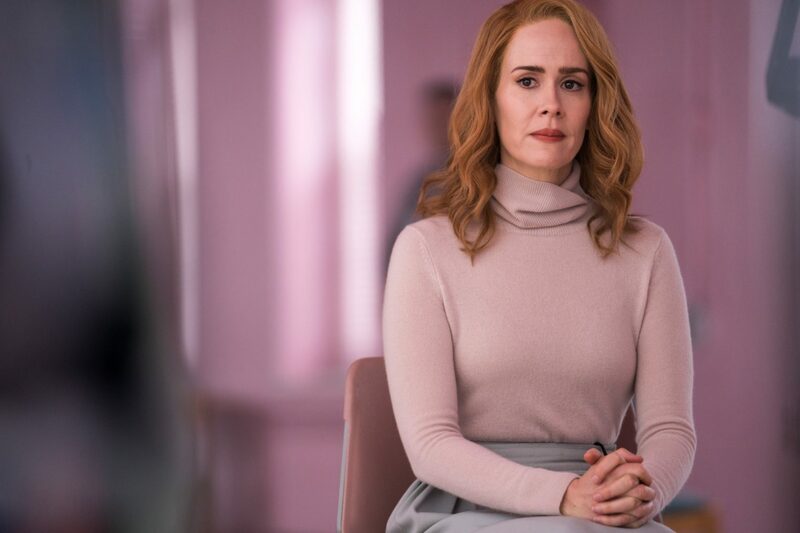 M. Night Shyamalan remains a talented filmmaker with great skills behind the camera and undeniably original views on the supernatural, but it’s been 20 years since The Sixth Sense came out and maybe it’s time for him to step out of his comfort zone and explore new cinematic territories. 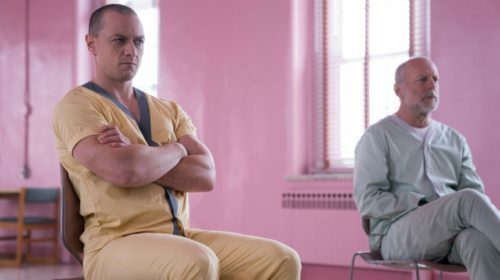 Glass is released on January 17 in Italy and on January 18 in the U.S.